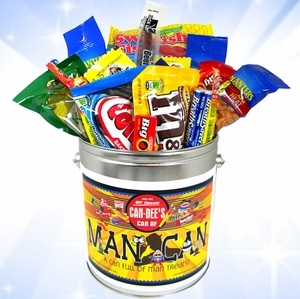 The Man Can! 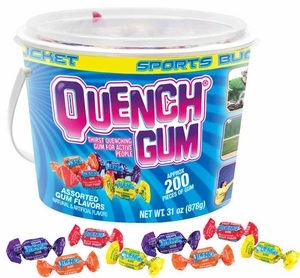 - Can Full Of Man Candies & Snacks! 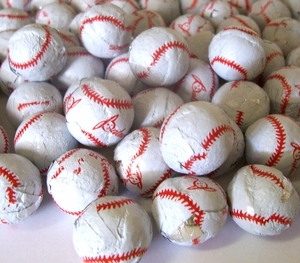 Take us out to the ballgame! 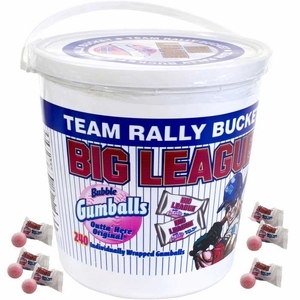 Blair Candy has all of the baseball concession candy and snacks for your Little League concession stand! 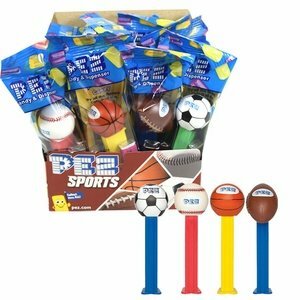 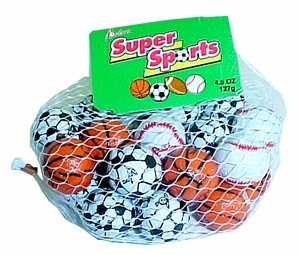 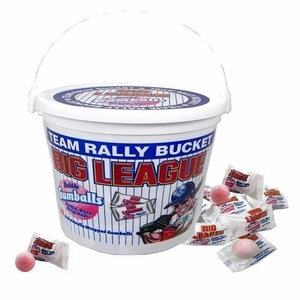 Stock up on classic sports candy like Big League Chew and novelty treats like chocolate baseballs to keep fans ready for the game. 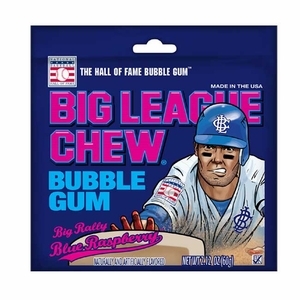 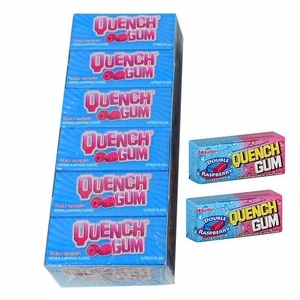 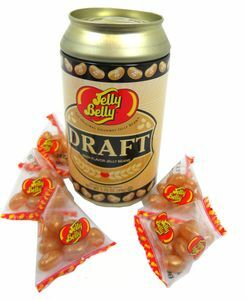 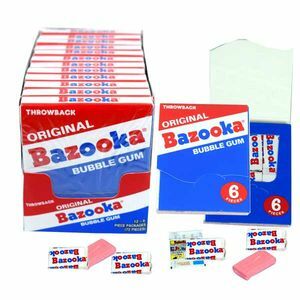 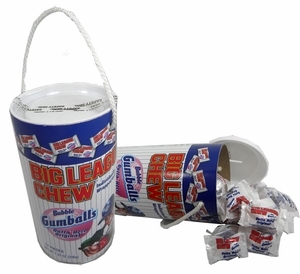 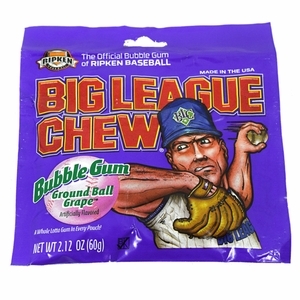 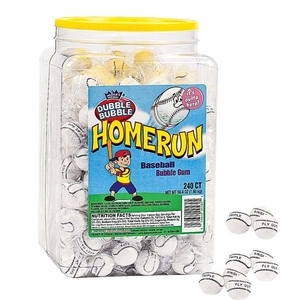 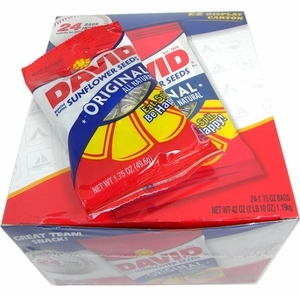 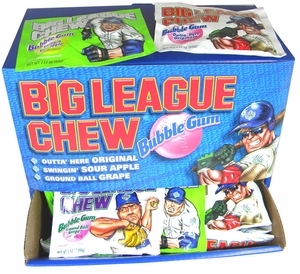 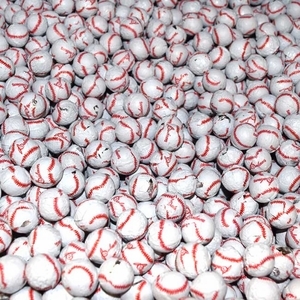 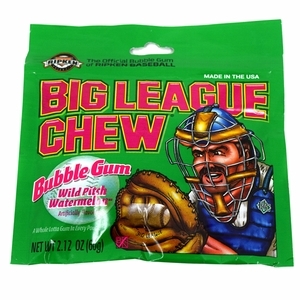 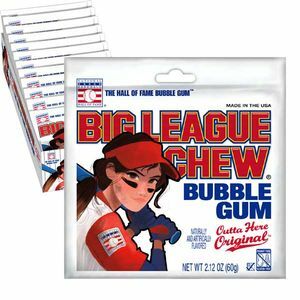 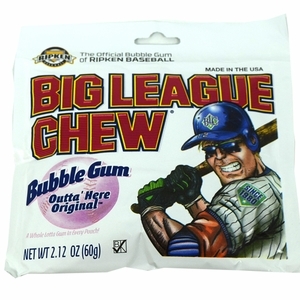 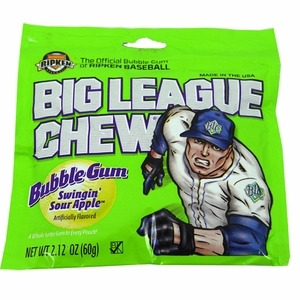 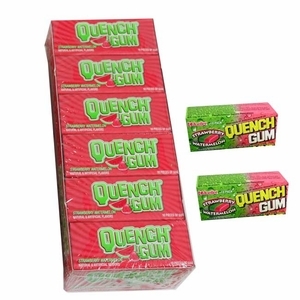 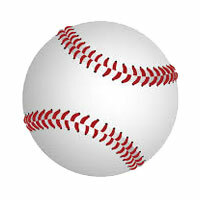 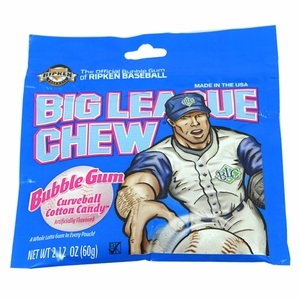 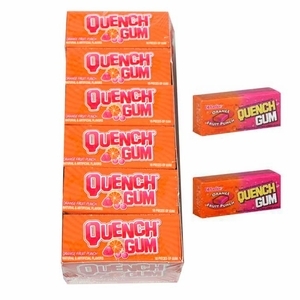 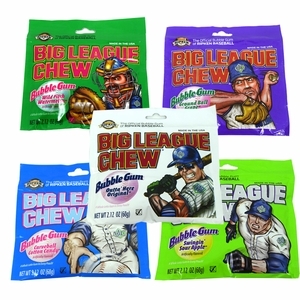 You can’t have baseball without bubble gum, so browse our selection of chewing gum in bulk to have plenty ready to go. 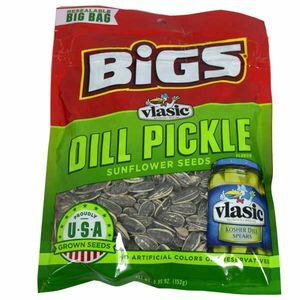 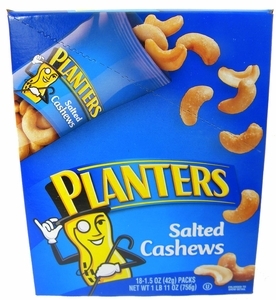 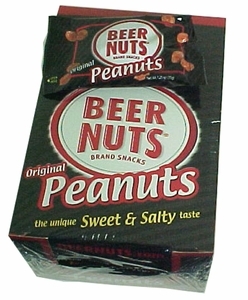 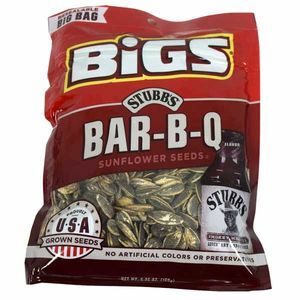 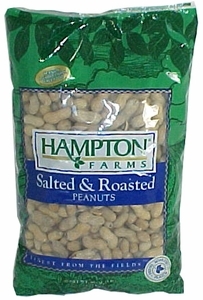 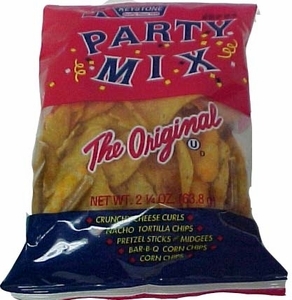 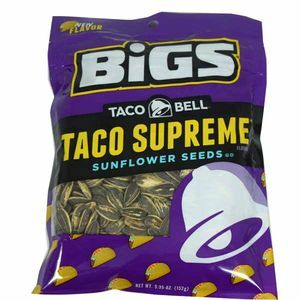 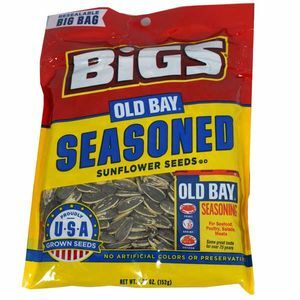 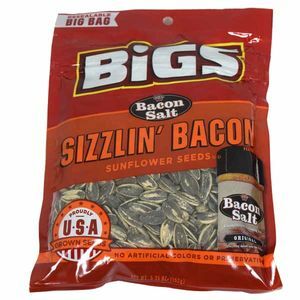 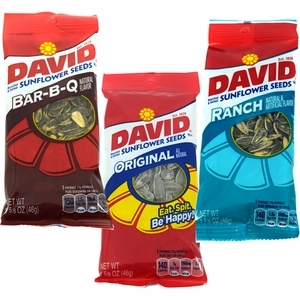 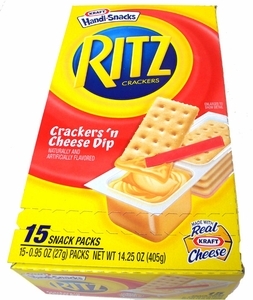 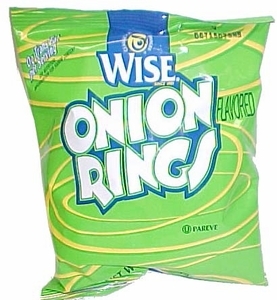 We even have baseball snacks like sunflower seeds and Cracker Jacks to hold fans over until the 7th inning stretch. 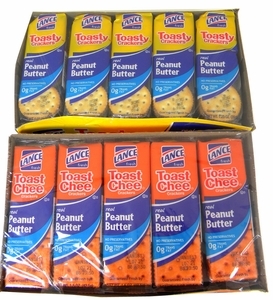 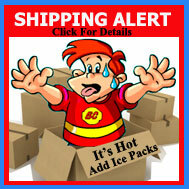 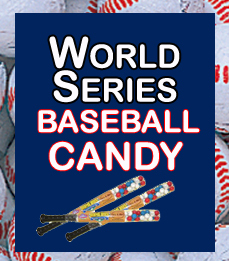 While ordering on Blair Candy, visit our wholesale page to see if your group qualifies for wholesale order pricing. 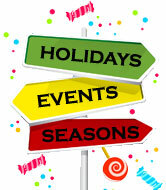 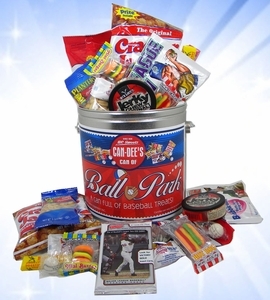 Save money and have everything you need for a successful season all in one place. 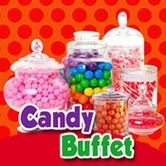 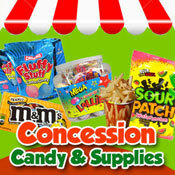 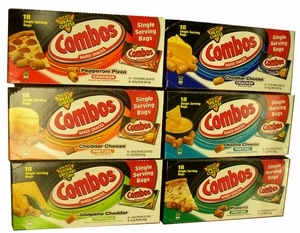 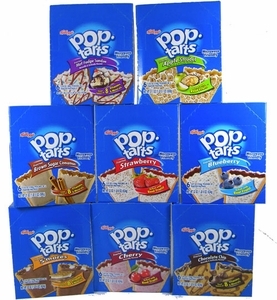 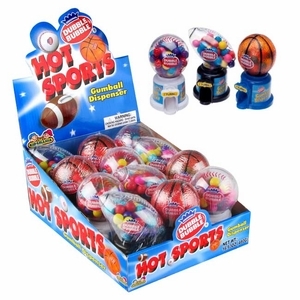 Check out all concession candy and snacks and make your concession stand a home run!